We want to share this article originally featured in Swimming World Magazine and found here. When it comes to nutrition, swimmers – like any other athletes – tend to take on the “body is my temple approach.” Meaning that the elite of the elite preach new health fads, supplements, and other information about nutrition that can lead them to think: “This is the holy grail of all food discoveries that will allow me to become bigger, faster, stronger and better.” Yet, next time you spot a swimmer sipping pre-workout from their blender bottle or possibly sucking down a beet juice concoction, consider that perhaps these ritual nutrition habits are not as beneficial and effective as they might be led to think. Welcome to the myth-busters edition of a swimmer’s nutrition. 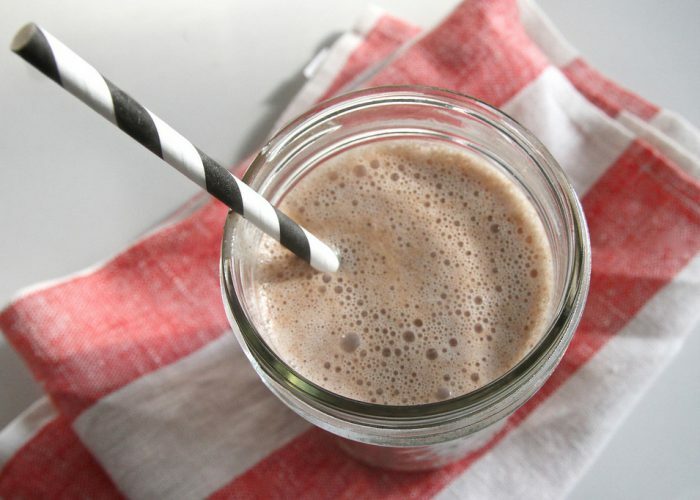 Is Chocolate Milk Really a Good Recovery Drink? Despite the fact that some criticize chocolate milk for being too sugary, too processed, and containing too much fat rather than protein, there is still no research that demonstrates that chocolate milk is harmful to an athlete’s performance. If anything, there are more studies and research that conclude that this tasty beverage is indeed a beneficial recovery aid for athletes. 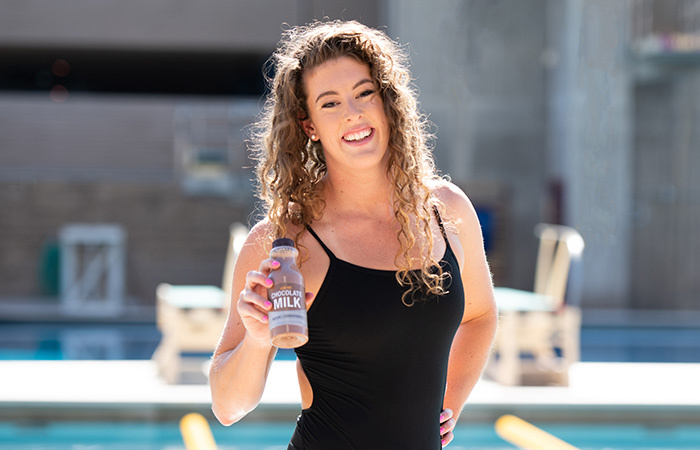 A study performed by Brian D. Roy of Brock University found that cow’s milk is a more nutrient-dense choice for athletes engaging in strength and endurance activities, such as swimming. 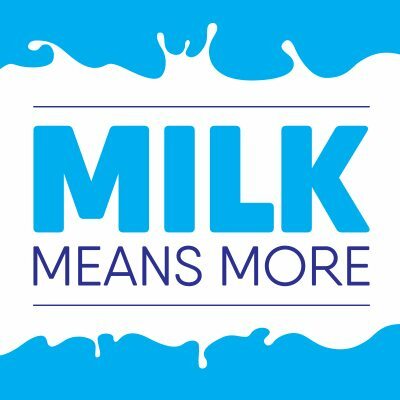 It can also help with fluid and glycogen recovery, suggesting that “fat free milk is as effective as, and possibly even more effective than, commercially available sports drinks at promoting recovery from strength and endurance exercise.” Furthermore, the study discussed how the balance between carbohydrate to protein ratio imposes a crucial time-frame – approximately 45 minutes post-workout – to consume chocolate milk in order for the athlete to reap its nutritional benefits. Additional research showing a correlation between heightened recovery and supplementation with chocolate milk was published in the International Journal of Sport Nutrition and Exercise Metabolism in 2006. The researchers concluded that chocolate milk contained the same ingredients as many expensive, high end post-workout supplements on the market. They function exactly the same in regards to restoring glycogen sources used in exercise as well as aid in protein synthesis for the rebuilding skeletal muscles. All in all, chocolate milk does indeed prove to be an optimal and affordable post-workout recovery fueling option. Therefore, swimming myth-busters has declared this statement as factual: Chocolate milk aids in post-workout recovery. 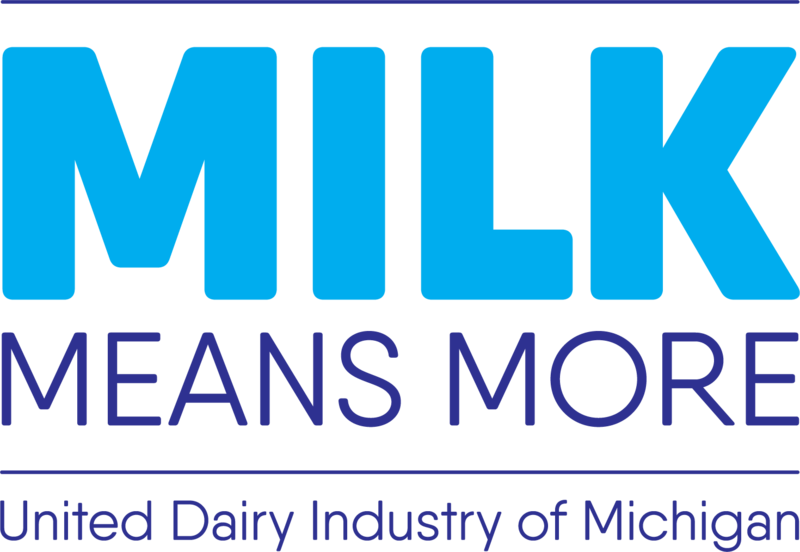 For more information on the cow’s super liquid, check out this other Swimming World publication that goes more into depth of nutritional assets and values of chocolate milk for swimmers. Since 2016, beet juice has been all the rage in terms of a pre-workout substance, specifically for endurance athletes like distance and open water swimmers. It has been claimed to leave a long-lasting effect in regard to performance ability. The science that backs these claims shows that the vibrant vegetable contains high levels of nitrates. Hence, when beet juice is consumed, the body produces more nitric oxide, which results in increased blood and oxygen flow throughout the body. The resulting effect is the ability to exercise harder and longer before feeling exhausted. Yet, the research appraising beet juice within sports needs to be examined more specifically within swimming. The distinction between seeing any benefit in sprint versus distance swimmers is a key factor that needs to be taken into consideration when examining if beet root juice does indeed allow athletes to feel less fatigued, as distance swimmers rely most on the presence of oxygen for aerobic metabolism. 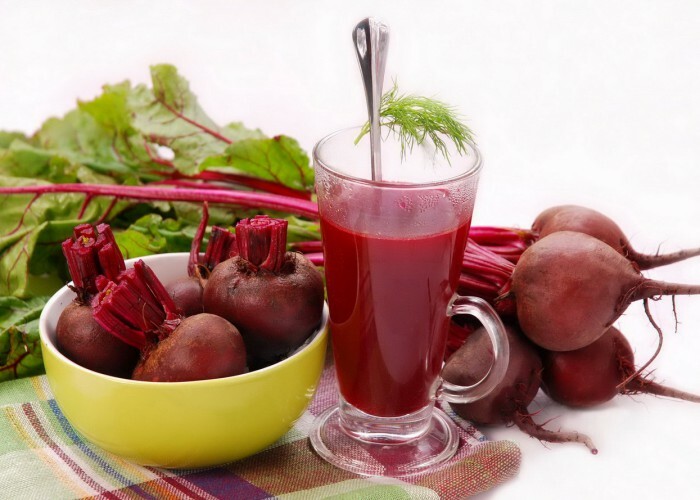 One study published in the International Journal of Sports Physiology and Performance found that although three days of beet root juice consumption increased plasma nitrite concentration and lowered blood pressure, it did not improve time or performance in the 100- and 200-meter freestyle. However, another study published by Barbra Pospieszna et al. examined ergogenic effects of dietary nitrates in female swimmers. The results showed that drinking beetroot and chokeberry (a bitter, berry-like fruit grown off of rose shrub bushes) juice caused a significant time drop in the 800-meter freestyle – a more prolonged distance event. With that being said, there is still ongoing research exploring the effects of beet root juice supplementation on swimmers. Therefore, swimming myth-busters can neither confirm nor deny the benefits of supplementing with beetroot juice until more research has been conducted and released. If anything, the build up of nitric oxide in the body for distance swimmers has proven to be beneficial for the brave milers of the sport. Swimmers are no strangers to consuming copious amounts of bread sticks and shoveling pasta into their mouths at the dinner before a big competition. This carbo-loading strategy, scientifically refereed to as carbohydrate super-compensation, has been an on-going fad carried out by many athletes, not just swimmers. However, does it really work? The issue with loading up on carbohydrates before competitions is that it can cause gastrointestinal distress as well as create disruptions in balanced blood sugar levels. Furthermore, there is no proof that it is actually guaranteed to work for everyone. While the Mayo Clinic does recommend an increase in carbohydrate consumption for endurance athletes participating in exercise lasting longer than a consecutive 90 minutes, they state that other athletes do not need to carbohydrate load. The Mayo Clinic also recommends that carbo-loading should be done a week prior to competition rather than the pre-conceived “day before” notion. Seven days is just the right amount of time to increase your carbohydrate intake to about 8-12 grams of carbohydrate per kilogram of body weight. Also, cutting back on foods higher in fat is recommended in order to compensate for the extra carbohydrate-rich foods. 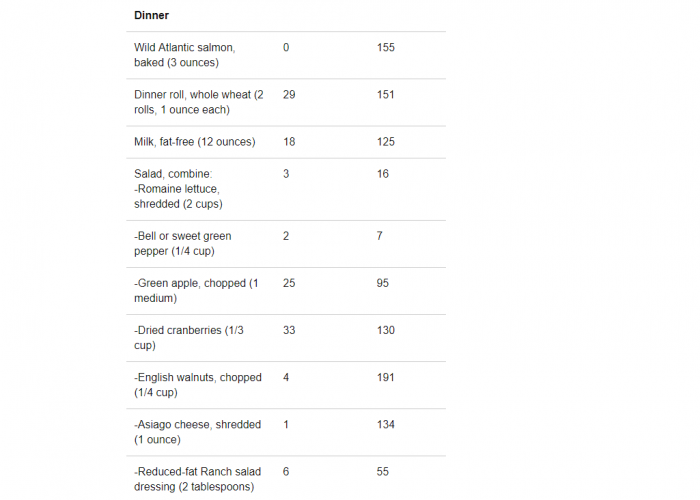 See the Mayo Clinic’s chart below that suggests an ideal dinner option for someone looking to properly carbo-load. The recommendation is suggested for an athlete who weighs 170 pounds, based on 4.5 grams of carbohydrates for each pound of body weight. Carbo-loading is not exactly detrimental to swimmers; however, athletes must come to understand the science behind the technique. They must find the correct carbohydrate intake ratio for their body/weight and plan ahead of time (a week out) as to what they intend on eating in order to participate in the glorious carbohydrate super-compensation phenomenon. The myth-busters conclusion on carbo-loading is that for the majority, the typical practice of loading up on pasta the night before to improve championship performance is a myth. Yet when carbo-loading is used properly and in the right context, it can be effective. It just all starts with education. What’s your swim team’s superstitious nutritional do’s and don’t? Comment below for swimming mythbusters to approve or deny your foodie rituals. -All research was conducted by the author and do not necessarily reflect the views of Swimming World Magazine nor its staff.